This summer we welcome three new faculty members to OccHealthSci. In case you missed our June newsletter, this post features Dr. Saurabh Thosar, who may already be a familiar face to you. Saurabh received a professional bachelor’s degree in Occupational Therapy from Maharashtra University of Health Science in India, an M.S. in Movement Sciences from the Univ. of Illinois Chicago, and a Ph.D. in Human Performance (Exercise Physiology) from Indiana Univ. Bloomington. He is a certified clinical exercise specialist, and licensed occupational therapist in the State of Oregon. Saurabh completed his postdoctoral training in Dr. Shea’s lab during which he primarily studied how sleep, physical inactivity and the circadian system affect cardiovascular biomarkers in health and in chronic disease. 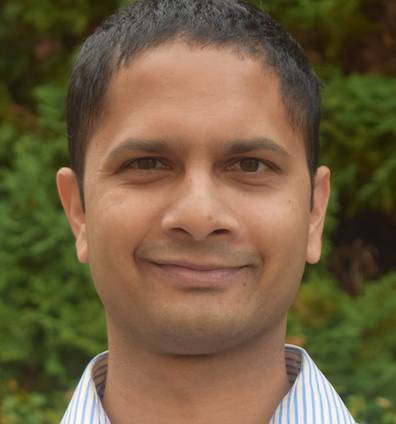 Saurabh’s research has been funded by the National Space Biomedical Research Institute, Medical Research Foundation of Oregon, and the National Institutes of Health. He currently holds a Sleep Research Society career development award to study the circadian variation in coronary microvascular function in humans. 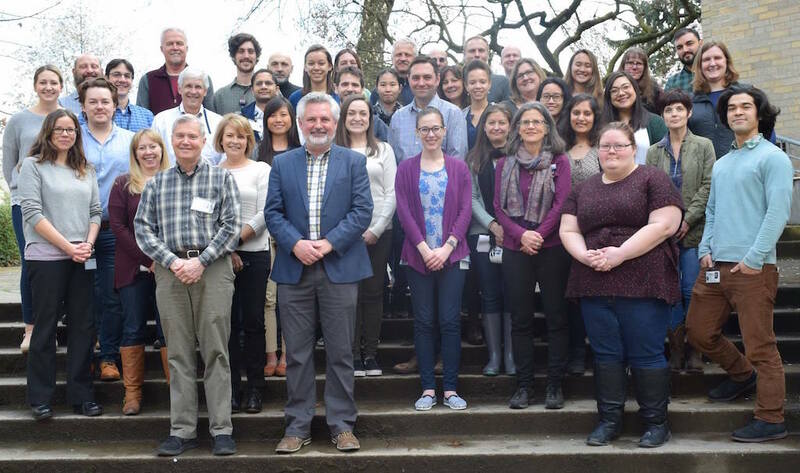 At the Institute he plans to study the separate and combined effects of pervasive occupational stressors, namely sedentary behavior, sleep loss, and shift work (circadian misalignment), on the cardiometabolic system in vulnerable populations. His long term goal is to develop sustainable countermeasures (behavioral and pharmacological) to mitigate cardiovascular risk arising from the aforementioned occupational stressors.